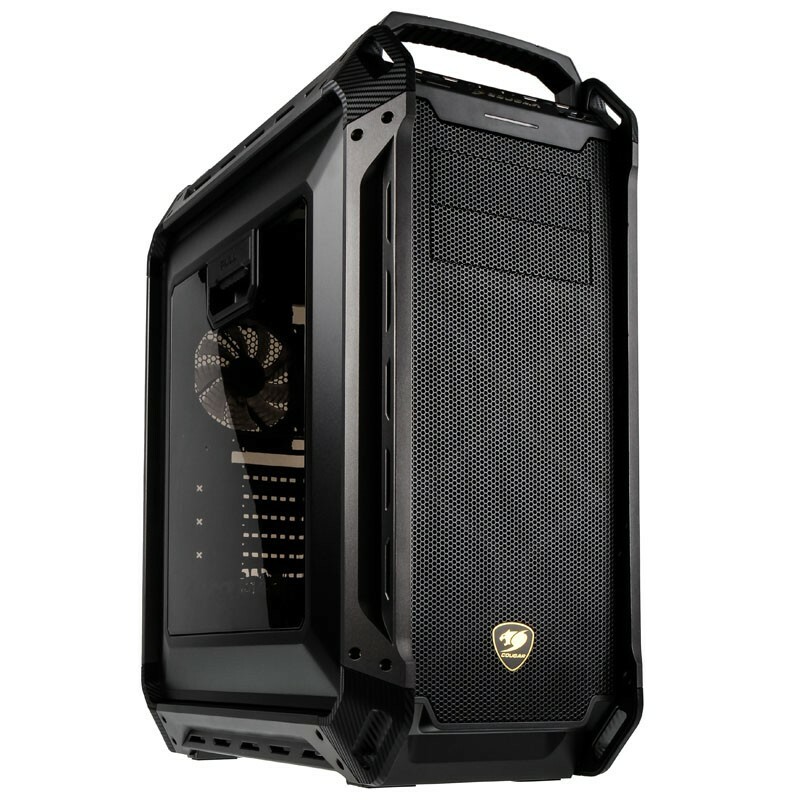 I quite like the Cougar Panzer Max: Just love cases with handles, and good price too! @Vitaliy_Kiselev Quite limited starting post. What makes that case proper? Does it have soundproofing / sound absorption? 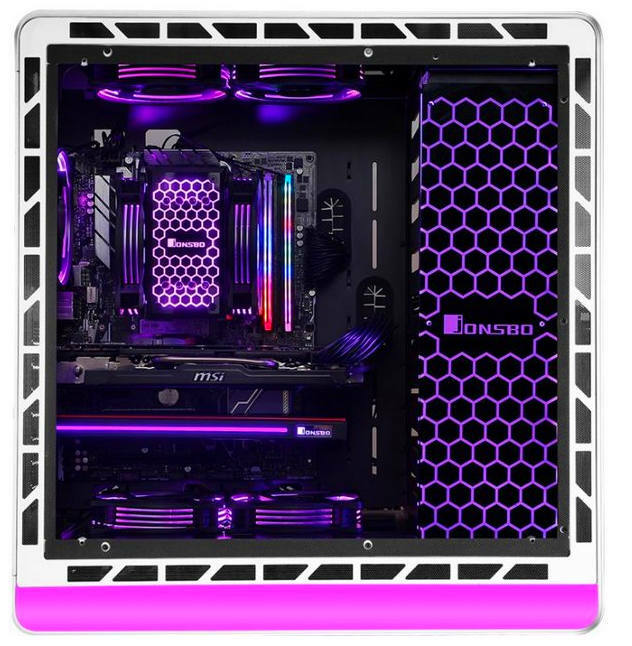 What are the specifications of those fans? Could we see pictures from different angles? Any reviews? Price? What makes that case proper? @tonalt It is pink. That's why it is proper.